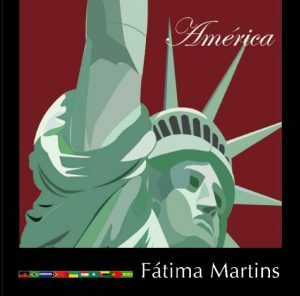 Portuguese Heritage Publications is proud to release América by Fátima Martins, a precious citizenship manual recommended for all Portuguese-Americans. America is a beautiful hard cover, full-color deluxe edition coffee table Portuguese book (10”x10”) authored by Fátima Martins (1948-2006). It presents an overview of American history from the perspective of the knowledge required to become a naturalized citizen of the United States. America includes the translation of the US Constitution and new Civic Questions & Answers for the US Naturalization Exam presented in two formats: in print and in audio CD. 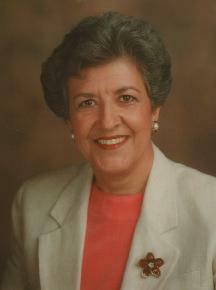 Maria de Lourdes Serpa, Ed.D. was the coordinator of this book project. This book is a tribute to and the continuation of Fátima Martins’ work on the Citizenship project.